Fellow Music Producers We Are Proud To Bring You Yet Another HIGH QUALITY VST Instrument That Will Be One Of Your Go-To Weapons Of Choice For DOPE Presets For Some Time To Come!! 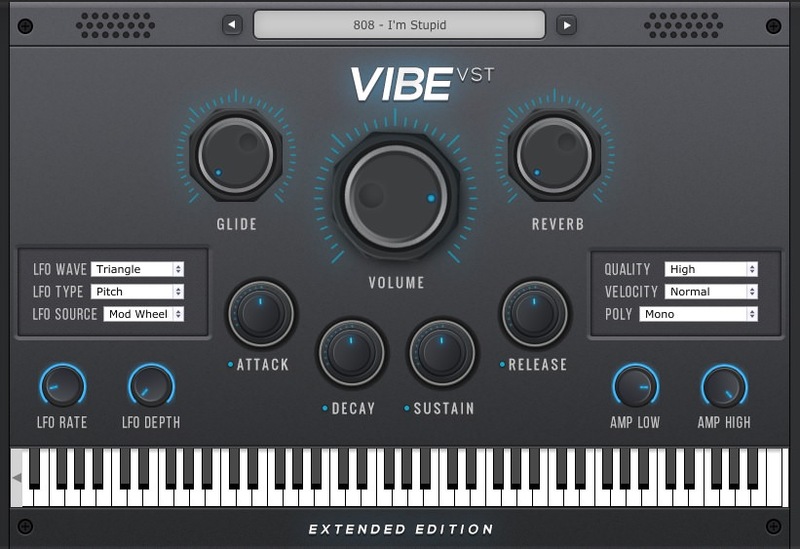 The Vibe Pro VST Also Works For BOTH PC & MAC And Has 32Bit / 64Bit For PC & VST/AU Support For Mac As Well. With A Very Clean & Simple Design GUI This Instrument Is To The Point & Gets You Rite Into The Sick Sounds READY TO GO.